The Bachelorette's season finale aired Monday night in a three-hour episode. This season of The Bachelorette was a mixed bag when it came to audience sentiment. 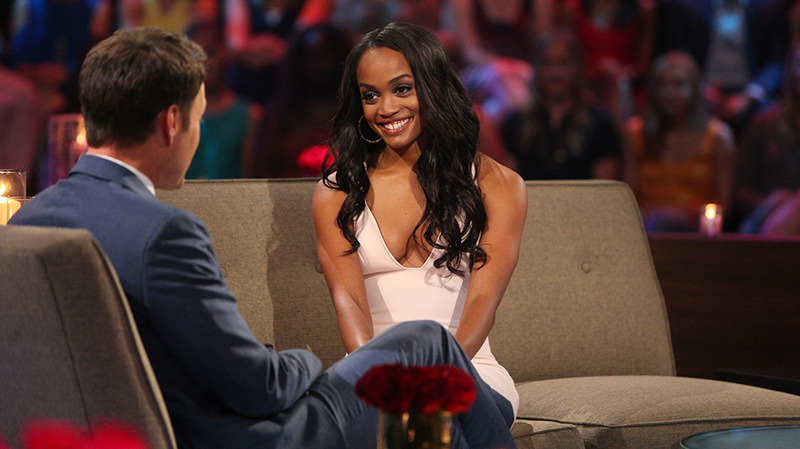 Rachel Lindsay, an attorney from Dallas, was a fan favorite during her time as a contestant on the previous season of The Bachelor. The franchise announced her role in The Bachelorette before she was officially eliminated from the show, making her the first Bachelorette of color. Lindsay’s season, the show’s 13th, premiered in late May to 5.66 million viewers. The finale on Monday had an audience of 7.47 million, 13 percent lower than the Season 12 finale. The finale was also down 16 percent in its key demographic of 18- to 49-year-olds when compared with the previous finale. So, what drove down viewership for what should have been an entertaining season of television? Early on, the show introduced a racially driven conflict between two contestants. Viewers and fans of the show discovered offensive tweets by a male contestant. ABC and the production crew claimed not to have known about them. Additionally, ABC had to deal with the controversy of its Bachelor in Paradise spinoff. Allegations of sexual misconduct briefly shut down production, but that show went on and will premiere Aug. 14. The audience of the Bachelor and Bachelorette series has always been debated. Previously, it was reported that young, affluent and educated viewers tuned into these reality shows. With insights from social media analytics tools, marketers can easily tell the types of people who watch. According to social engagement firm Sprout Social, Lindsay’s finale yielded more tweets and retweets than the last Bachelorette, JoJo Fletcher, with 526,792 mentions for Lindsay to 513,984 mentions for Fletcher. Who were those people tweeting about the finale Monday night? Affinio, a marketing intelligence platform, broke down the psychographics, which categorize people by their interests and beliefs instead of their age and gender. About 84,000 unique users tweeted about the finale this week, and Affinio was able to categorize them into 12 distinct groups, minus spammers. 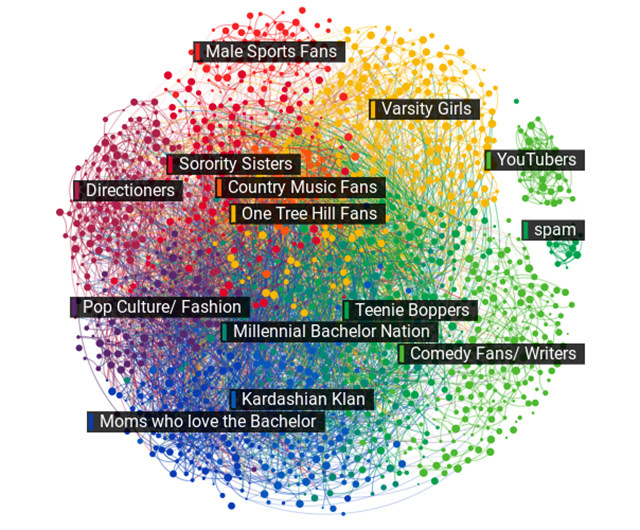 These categories were created by Affinio after analyzing the keywords used in Twitter profile descriptions. “This audience is more diverse, and a broader set of interest patterns exist,” said Maura Woodman, Affinio’s media relations coordinator. 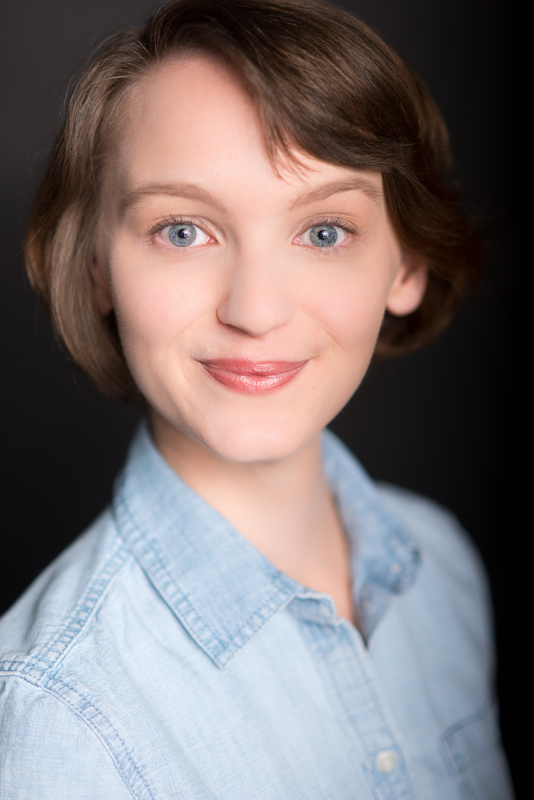 When compared to a snapshot of Fletcher’s audience on Twitter during her season’s premiere episode, Lindsay’s doesn’t seem as connected or as large. Woodman described Fletcher’s audience as more “interconnected” than Lindsay’s, which might explain its bigger ratings. But if Lindsay’s audience was more vocal on Twitter, that could be indicative of the types of people posting or the growing reach of the franchise online. 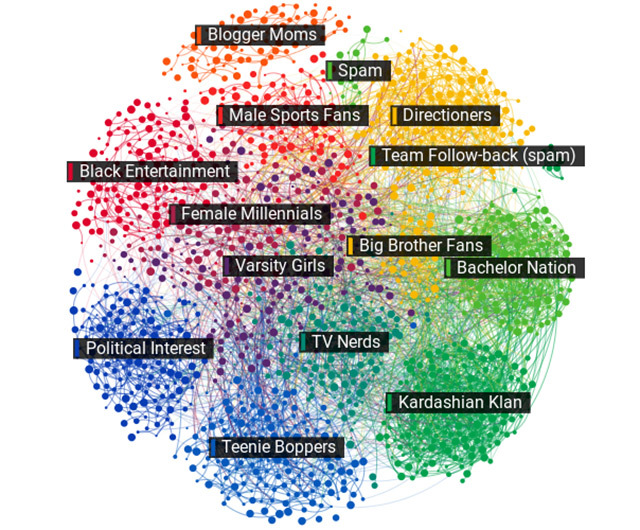 Twitter users whose bios aligned them with Political Interest, Black Entertainment and TV Nerds categories are dedicated to those topics as well as The Bachelorette show itself, lending to more frequent conversations this week.